Satoshi Goto received the B.E. and the M.E. Degrees in Electronics and Communication Engineering from Waseda University in 1968 and 1970 respectively. He also received the Doctor of Engineering from the same University in 1978. He joined NEC Laboratories in 1970 where he worked for LSI design, Multimedia system and Software as GM and Vice President. 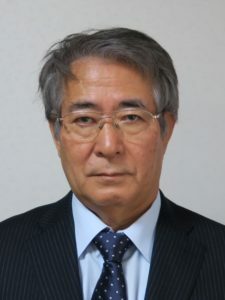 From 2002 to 2015, he was Professor, at Graduate school of Information, Production and Systems of Waseda University and now Emeritus Professor at Waseda University and Vice President at E-JUST in Egypt., He served as GC of ICCAD, ASPDAC, VLSI-SOC, ASICON and ISOCC and was a board member of IEEE CAS society. He is IEEE Life Fellow and IEICE Fellow. 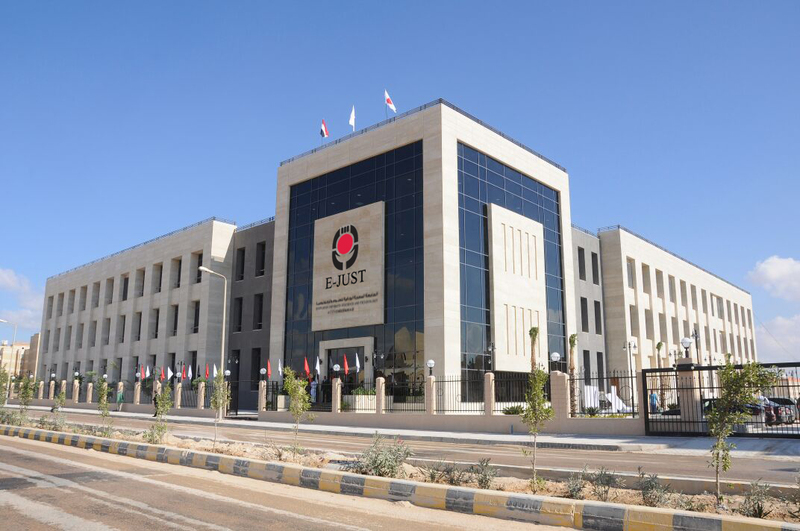 He has received a number of awards and honors, including Distinguish Achievement Awards from IEICE, the Best paper award from ISSCC, IEEE VLSI Symp. and IEICE, and also Jubliee Medal from IEEE and Life Time Achievement Award from IEEE ISPD. He is Visiting Professor at Shanghai Jiao Tang University, Sun Yat-sen University and Tsinghua University of China and Member of Science Council of Japan.